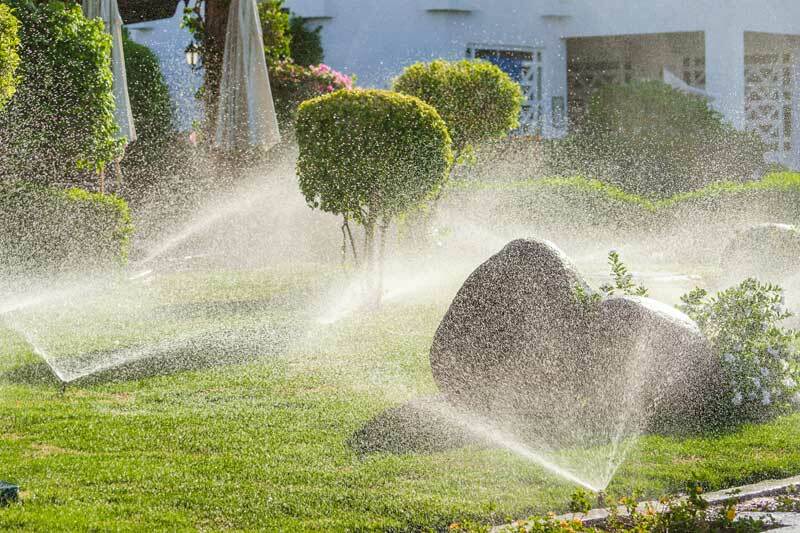 Sprinkler Systems for over 42 years! Welcome to J&A Irrigation of Freeport. We specialize in both residential and commercial sprinkler system installation, upgrades, repairs, activation and winterization. We've proudly served Long Island for over 42 years. 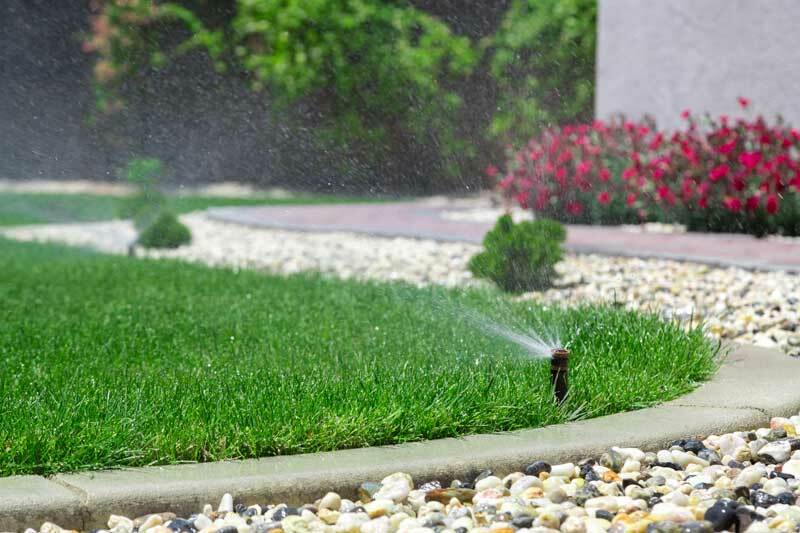 Give us a call today for all your sprinkler and irrigation needs! 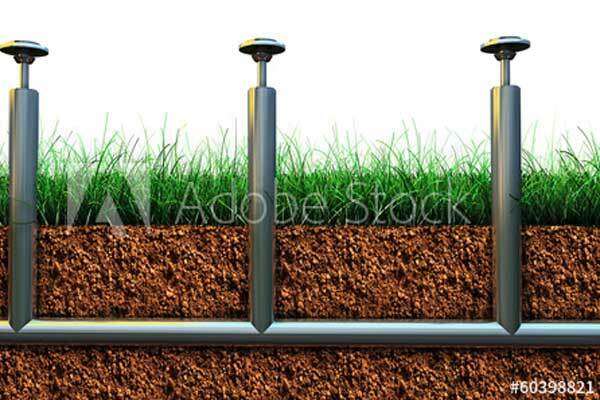 Free Estimates No Obligation Senior Discounts Credit Cards Accepted Licensed &Insured we also install wells and pumps drip irrigation and we are NY Certified Back Flow Testers & Installers. 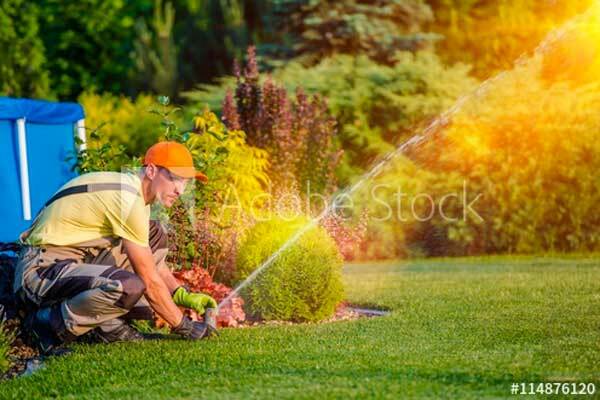 A professionally installed and maintained irrigation system is at the heart of a great landscape. We plan ahead to make sure our systems are not only adequate for the size of the job, but logical in its layout and functionality. Put your trust in a professional team with decades of experience. We have a long-standing reputation for top service. What keeps us growing year after year is the repeat business and referrals of our steady client base. 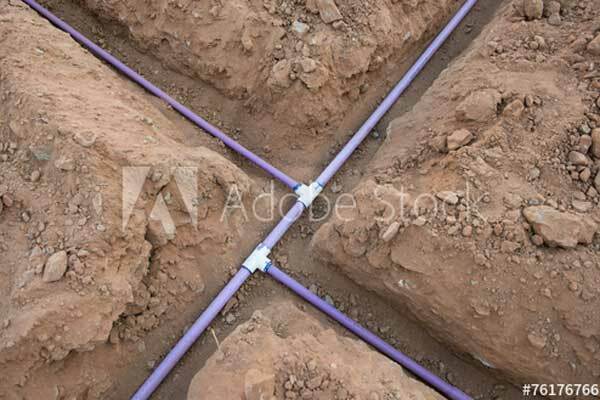 We adhere to the highest standards of irrigation system excellence. Time and again, our company comes to mind when referrals are asked for from both residents and landscapers alike. Our reputation is a local company, with friendly service. We only work with the highest quality parts and equipment. We take pride in servicing our Long Island communities. We're straightforward with quick estimates and timely service. New system installs are what we built our business upon. Trust experience when planning for a new system. 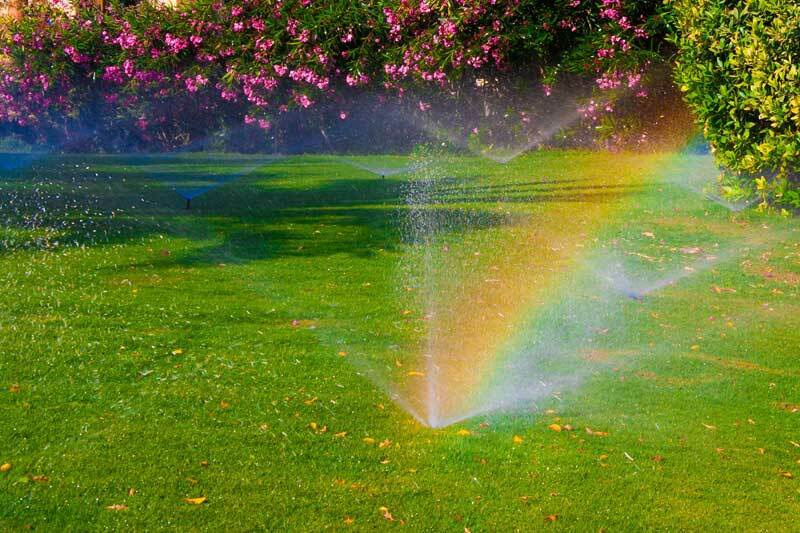 We take the time to ensure all aspects of your sprinkler system are running as thy should and correct any issues that may arise within use. 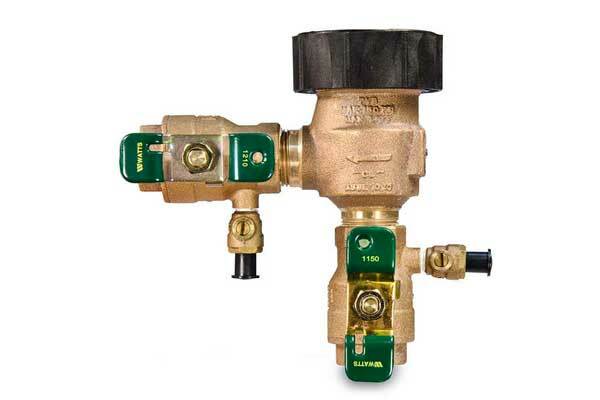 An important part of any sprinkler system is knowing that you rback-flow prevention is working correctly. It protects your household water from any contaminents outside the home's supply. Part of any system's normal operation. We open systems in the Spring to ensure the Winter's cold hasn't adversely affected operations. Blowouts in the Autumn ensure the system is ready for the upcoming freezes. 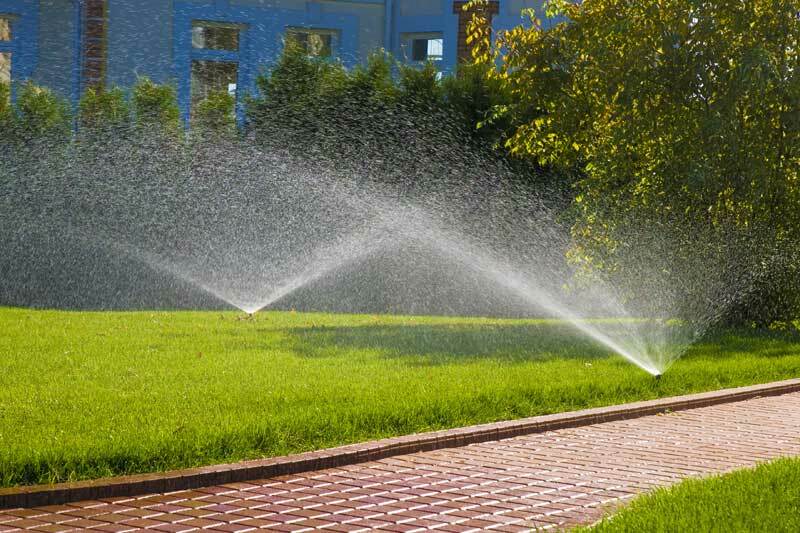 Commercial accounts take our expertise in planning and maintaining advanced sprinkler systems into play. No account is too large for our staff. We welcome the opportunity to service country clubs, corporate parks and more. The team at J. & A. took the time to plan out my property's irrigation system. I have all the confidence in this company for years to come. We couldn't be happier with the level of service we received from J.& A. Our lawn looks great and everything is working properly!